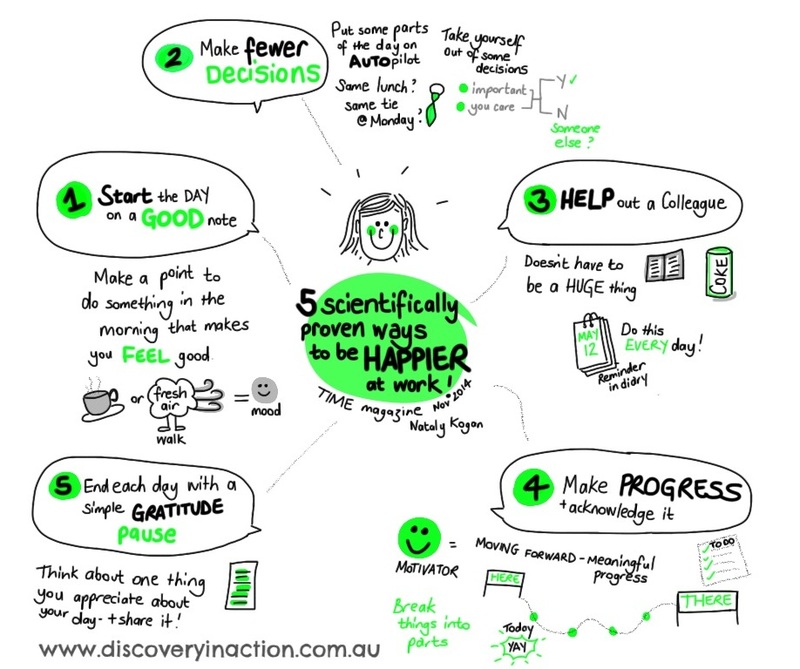 A very simple blog post was recently shared on LinkedIn via an AHRI group and it gave some very practical – and proven ideas – to help yourself be happier at work. Read the article here, and then print this graphic if you want some reminders to print out and leave somewhere prominent to help remind you how to form some new positive habits! ← Who takes up most of your leadership energy? The pioneer or the outlaw?